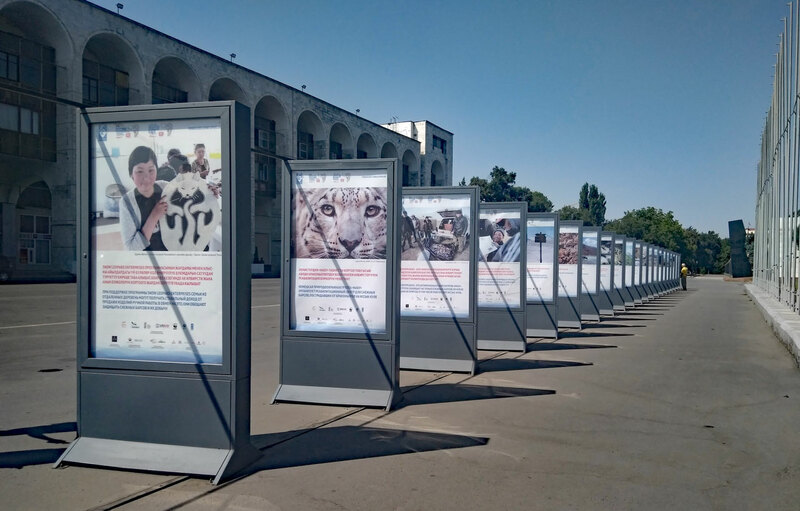 Bishkek – Starting today, a photo exhibition on Ala-Too square in Bishkek will highlight the efforts done by the government of the Kyrgyz Republic and its partner organizations to protect the endangered snow leopard. The exhibition is part of the activities around the Global Snow Leopard & Ecosystem Forum, which will be held in Bishkek on August 24th and 25th. The 50 photographs chosen for the exhibition include pictures of the cat itself – taken by automatic research cameras, in nature reserves including Sarychat Ertash and Shamshy. 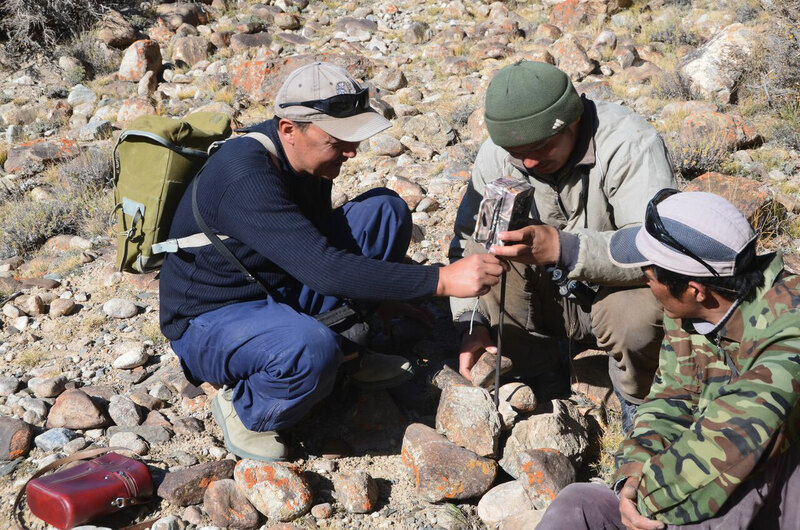 They include images of rangers and forest department officials who are charged with keeping the snow leopard and its prey species safe, and photos of local communities in the mountains who partner with conservationists to protect the cat. Photos were kindly made available for this exhibition at no cost from conservation partner organizations including the Snow Leopard Trust, NABU, and Panthera, and the individual photographers who have worked with them. The Bishkek City Hall kindly made the photo stands on Ala-Too square available. Photo by S. Kennerknecht / Panthera. On 24th and 25th August, the International Snow Leopard & Ecosystem Forum will be held in Bishkek. This high-level event, in which representatives of all 12 snow leopard range countries will take part, aims to further strengthen the efforts of those countries to protect the endangered cat, as well as to increase international support for the plan to secure 20 landscapes for the snow leopard by 2020. 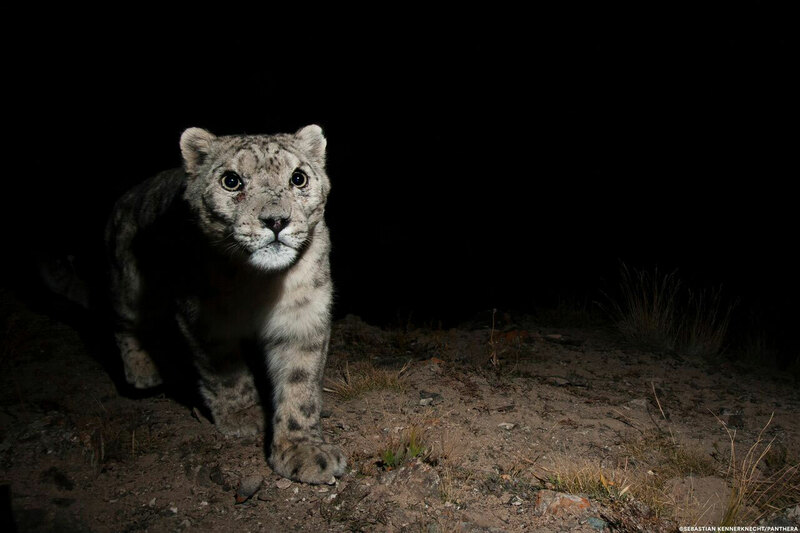 Photo by Snow Leopard Foundation. The strategic partners of the International Snow Leopard & Ecosystem Forum are the Global Environment Facility (GEF), the United Nations Development Program in the Kyrgyz Republic (UNDP), the United States Agency for International Development (USAID), the World Wide Fund for Nature (WWF), the Union for Conservation of Nature and Biodiversity (NABU), the Global Tiger Initiative Council (GTI-C), and the Snow Leopard Trust (SLT). The general sponsor of the event is TsUM Aichurek; Official sponsors – RSC Bank and Kant Cement Plant; Official partners – AJ Holding and Aiyl Bank; Partners – Club Hotel Dostuk, Beren Gold and Tour Asia.